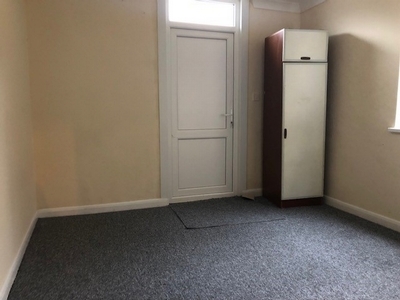 SPACIOUS BUNGALOW! 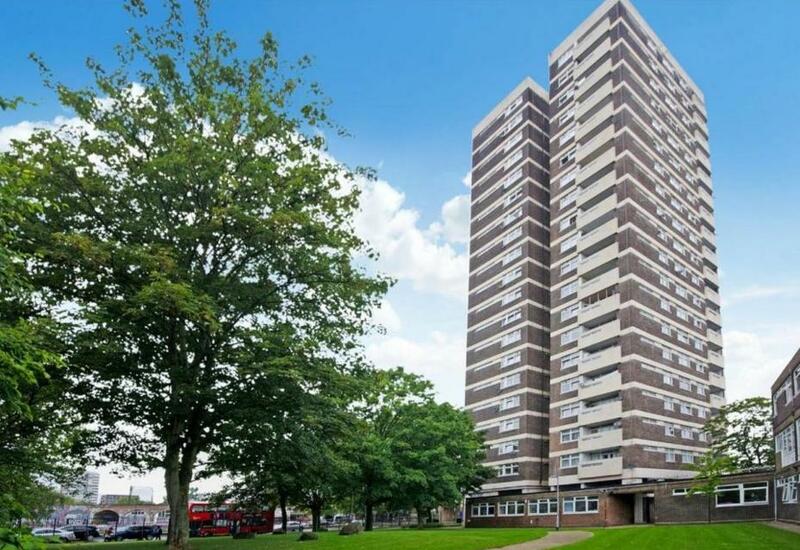 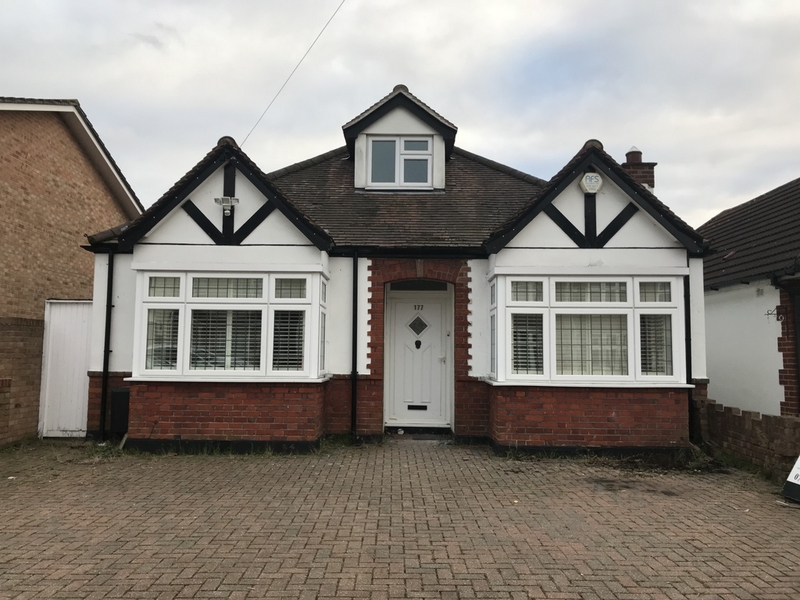 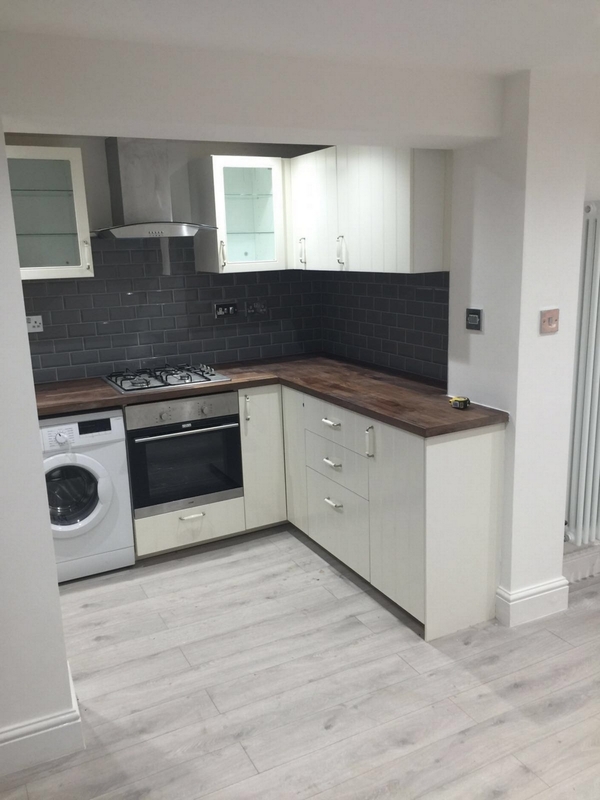 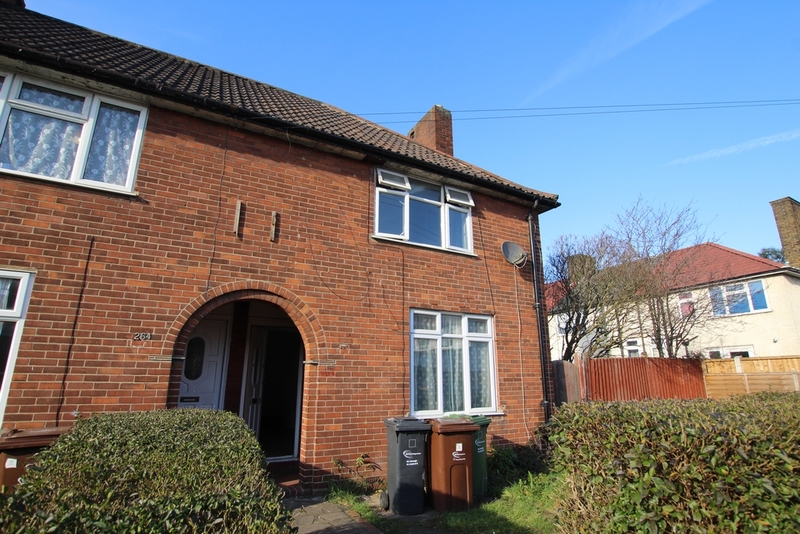 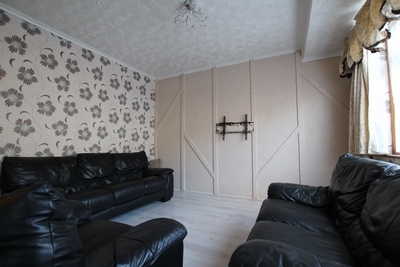 Wentworth Estates is proud to present this 3 Bedroom property. 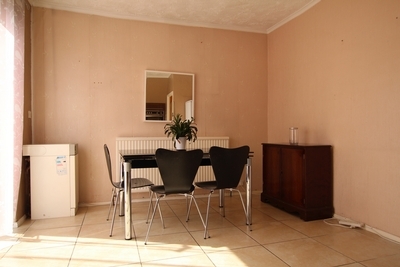 The property features 3 triples room, 3 bathrooms, kitchen and Dining room. 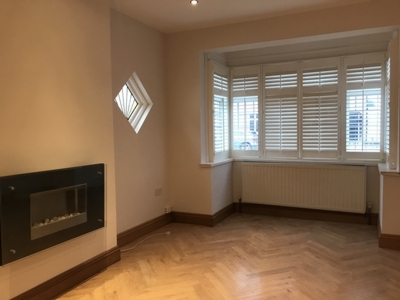 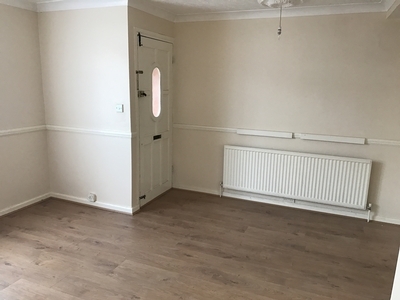 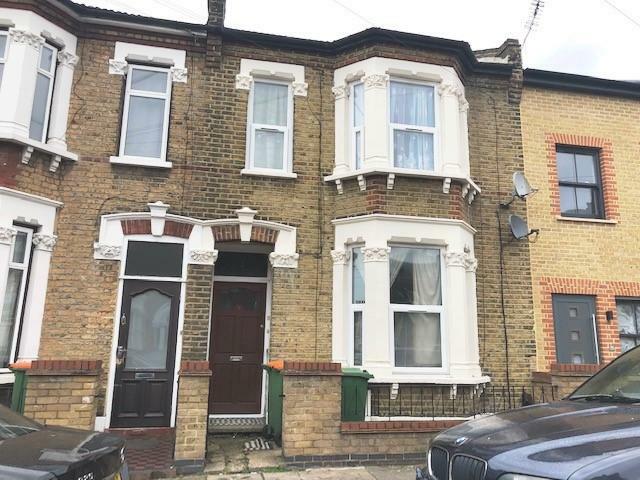 3 BEDROOM HOUSE DAGENHAM, Wentworth Estates is proud to present this 3 bedroom house located in Dagenham, the property features 3 bedroom on the first floor, first floor family bathroom, Ground Floor 1 Reception and Kitchen at rear. 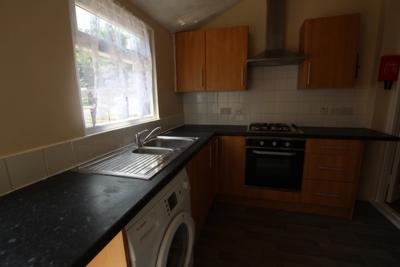 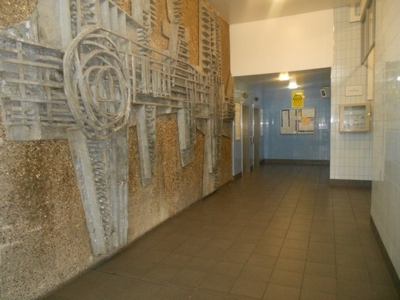 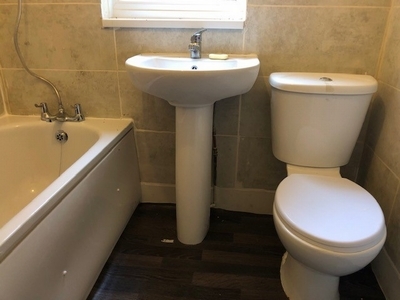 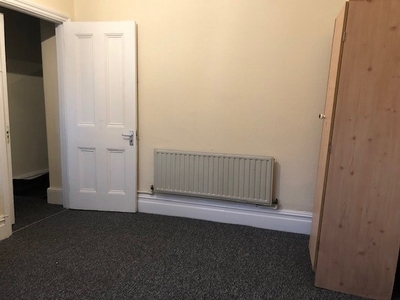 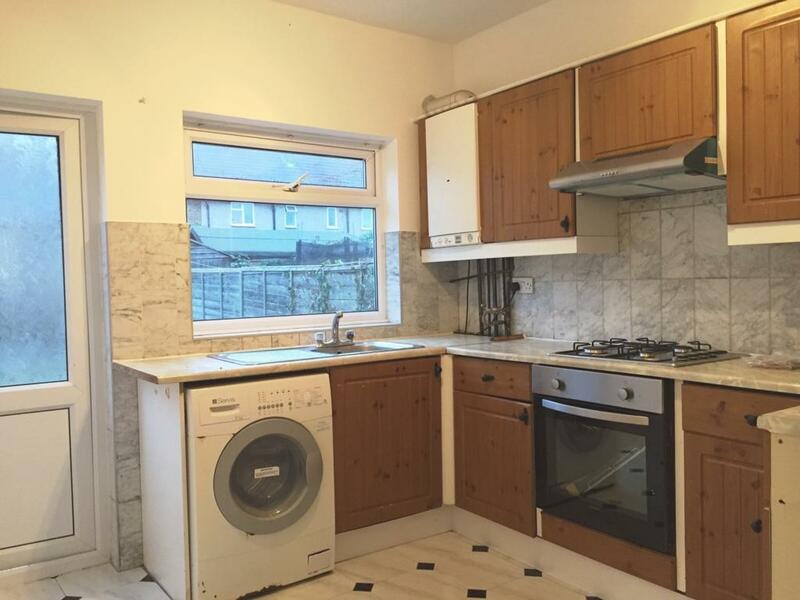 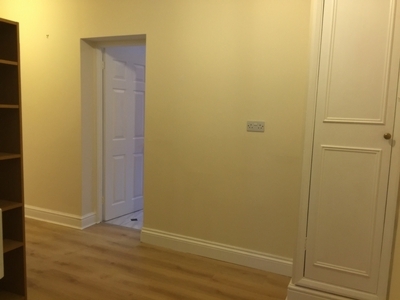 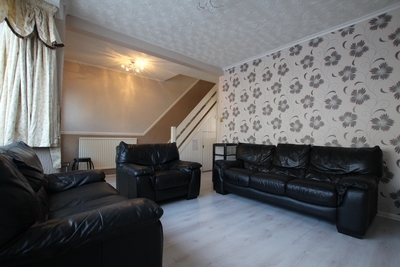 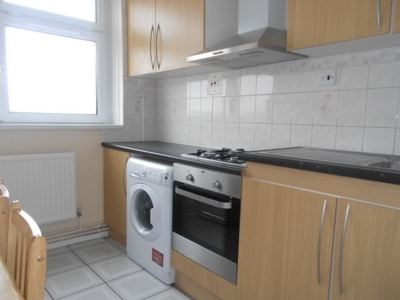 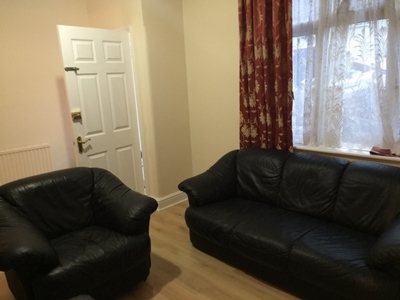 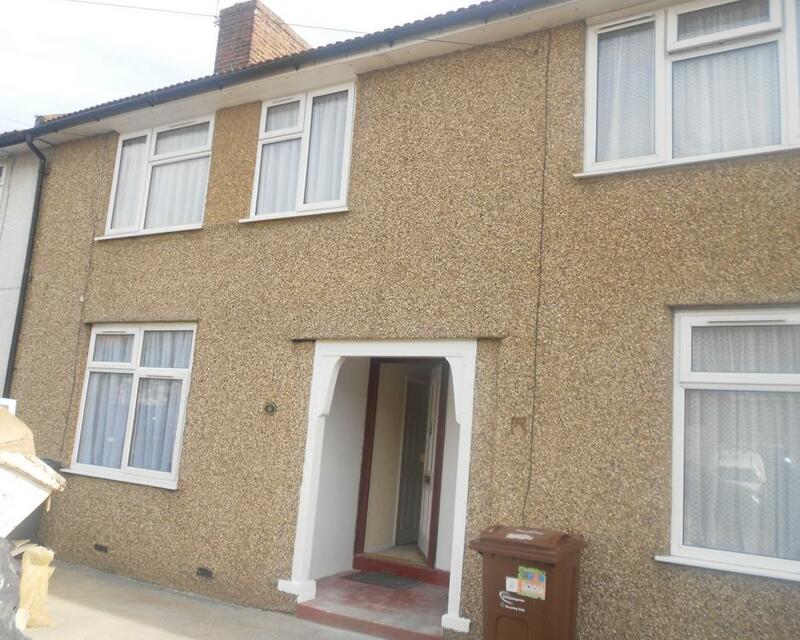 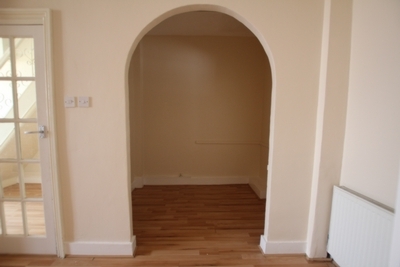 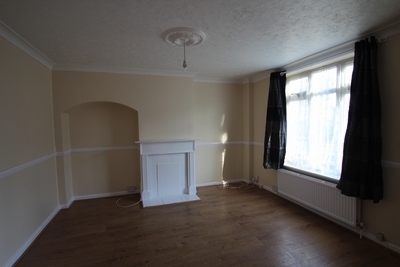 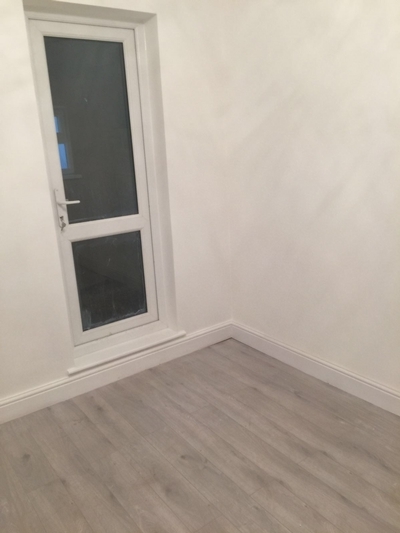 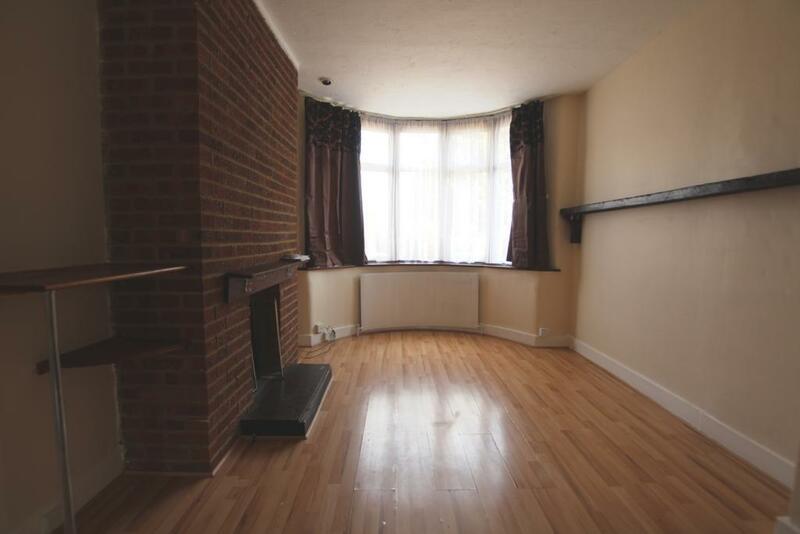 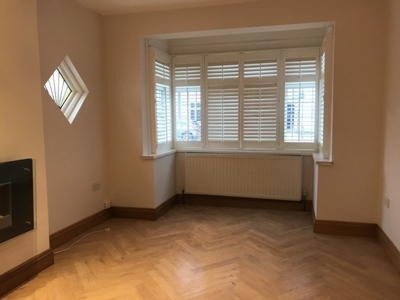 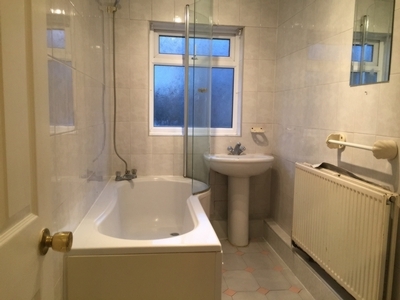 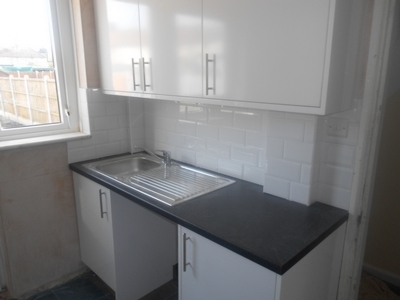 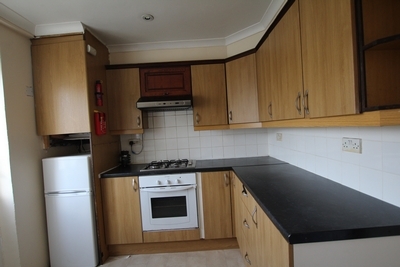 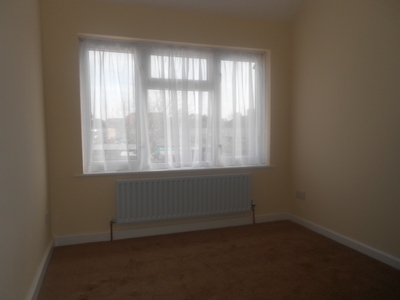 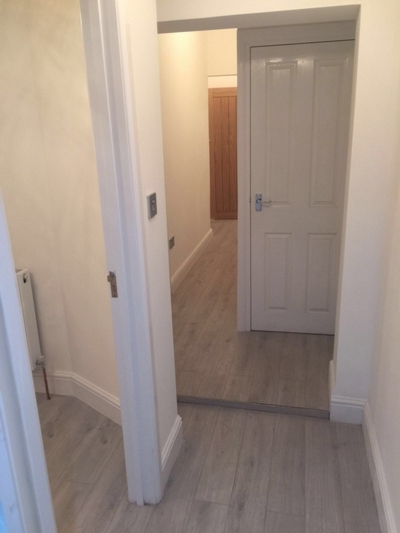 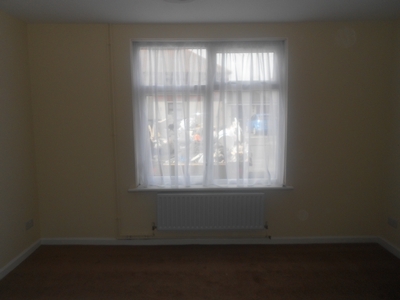 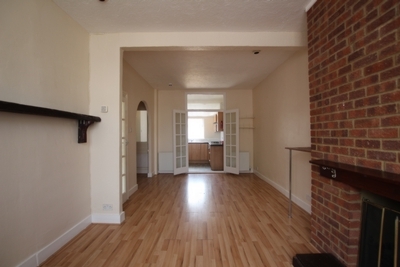 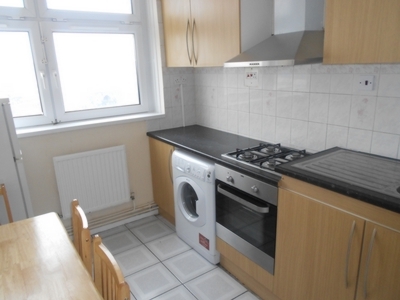 3 Bedroom terraced house located in Dagenham, 1 reception, ground floor bathroom, 3 bedrooms on the first floor call now. 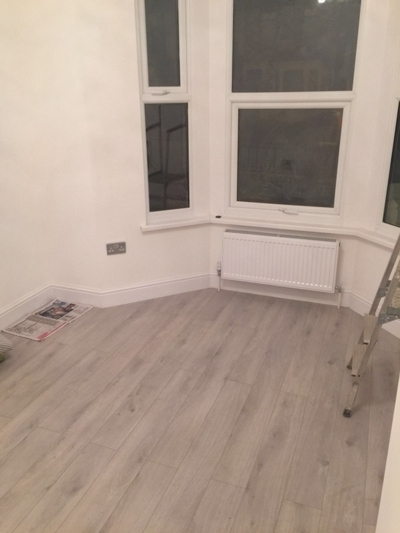 HOUSE BARKING! 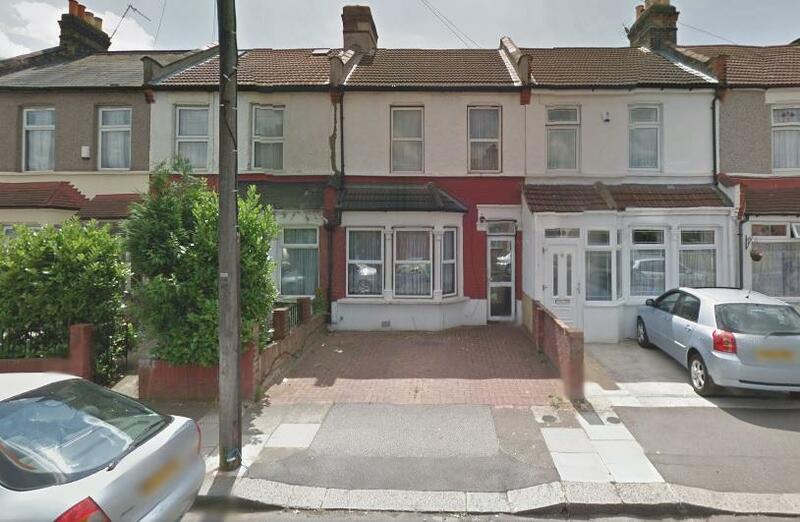 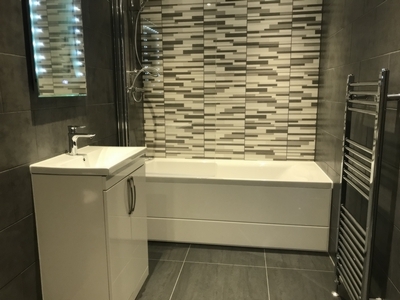 2 Bedroom house located in Barking, the property features a through lounge, kitchen at the rear, first floor bathrooms, 2 double bedrooms on the first floor, close to local amenities. 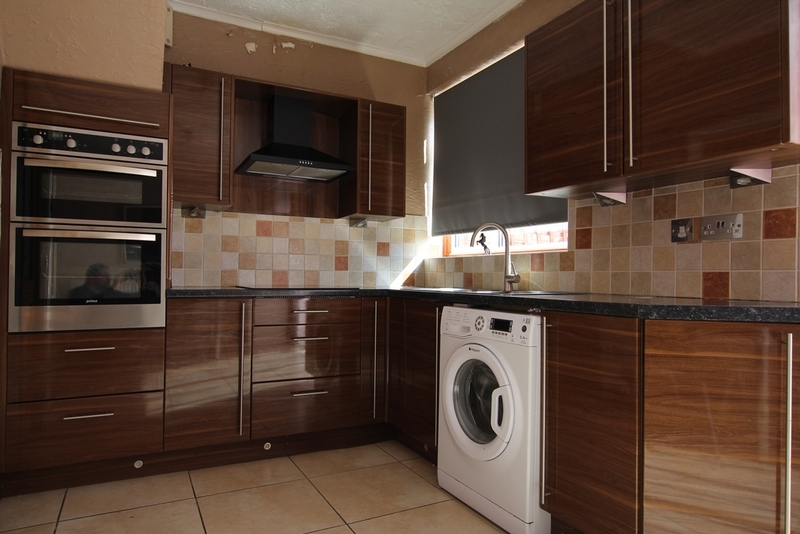 2 BEDROOM HOUSE, located in Dagenham, property features 2 double bedrooms, first floor bathroom, reception, kitchen at rear, garden and parking space for 1.